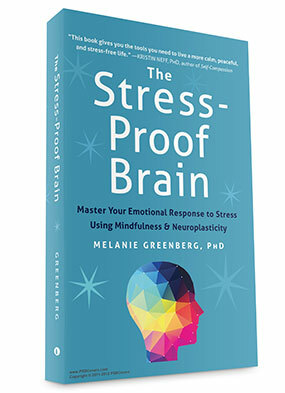 Melanie Greenberg > The Mindful Self-Express Blog > Growing Your Happiness and Personal Strengths > Do Money and Status Really Make Us Happy? Do Money and Status Really Make Us Happy? 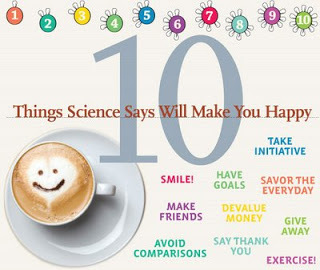 Throughout the ages, popular wisdom has told us that money cannot buy happiness. As the below quotes illustrate, happiness has historically been seen as is a quality that lies within us, or as something we can cultivate by proper thoughts, good deeds, and commitment to a worthy cause. But is this really the case? Focusing too much on money, status, and external proof of your worthiness can lead to anxiety and obsession, because these aspects of life are not stable. You can be laid off, spend too much, lose our money in the stock market, or your house can suddenly be worth a lot less. This can result in a loss of status if you live in a community that overvalues these things. For many of us, lost status can translate into a loss of self-esteem, anger, and questioning of the foundation of your life. While money and status are unstable, loving relationships can be a significant source of stability and happiness. Feeling accepted, heard, and understood can make you happier, regardless of circumstances. 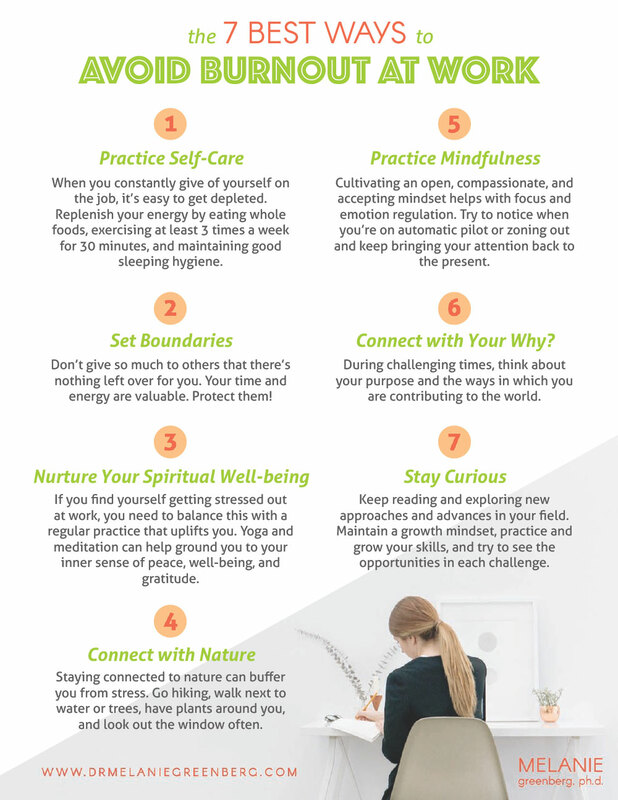 Meditation and a mindful approach to living can increase your happiness and resilience to life’s ups and downs. At the same time, living with little or no money can result in tremendous suffering in today’s world. Government programs, such as Social Security or Medicare are facing unprecedented crises and may no longer buffer you in old age. Mergers, acquisitions, age discrimination, and outsourcing threaten job stability. You need to look after your money to provide you with resources should you face unexpected life difficulties and in old age. The relationship of money to happiness is complex and complicated. We need to find a balanced attitude to money, rather than a fear-based one. Look carefully at what sacrifices you make to earn money. How much do you sacrifice time with family, self-respect, peace of mind, authenticity or independence for earning more money? Is this choice worth it to you? What are your alternatives? Have you chosen your path mindfully, rather than following what everybody else is doing? Therapy – Worth the Investment? money to take care of yourself in the present, rather than saving it for long-term security. Yet the lessons you learn in therapy can help you re-structure your life and invest in yourself so as to increase your overall psychological (and, sometimes, material) wealth, relationships, and quality of life. buys happiness or depletes it. Read what I found out here. "We need to find a balanced attitude to money, rather than a fear-based one." I echo that, Melanie. We are constantly bombarded with immediate, and 'in your face' media and stimulus all day long. Each one telling us we should have their product, or be like them above all us. If we can set all that aside, and realize we need to get past it we have a much better chance at having a better, and balanced perspective towards money. And in-turn, a more balanced, and fulfilled life. My opinion has always been that while money may not buy happiness, neither does lack of it.